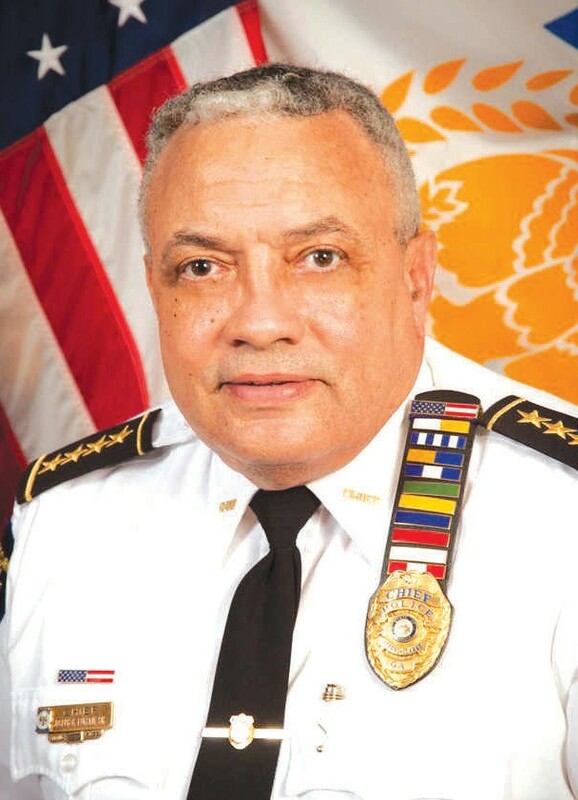 Savannah City Manager Stephanie Cutter announced Tuesday, October 14 the selection of Joseph “Jack” Lumpkin as the next Chief of the Savannah-Chatham Metropolitan Police Department. He is scheduled to begin November 9. He has used a community oriented policing approach in Athens Clarke County (pop. 116,714) to drive down Part 1 crime more than 40 percent during his tenure in a county with one of the highest poverty rates in the nation. “We would like to thank Chief Tolbert for her commitment, tireless efforts and extremely strong leadership over the past year,” Smith and CutHospice ter said.